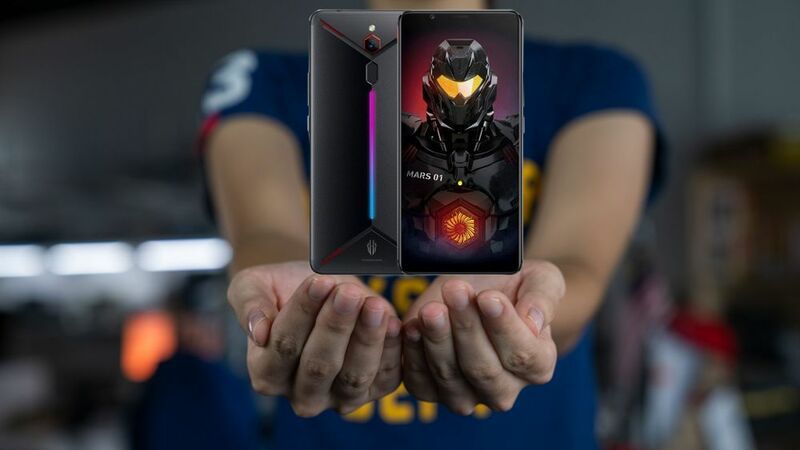 ICYMI #38: TNG RFID re-open registration, Galaxy A30&A50, Nubia Red Magic Mars and more! 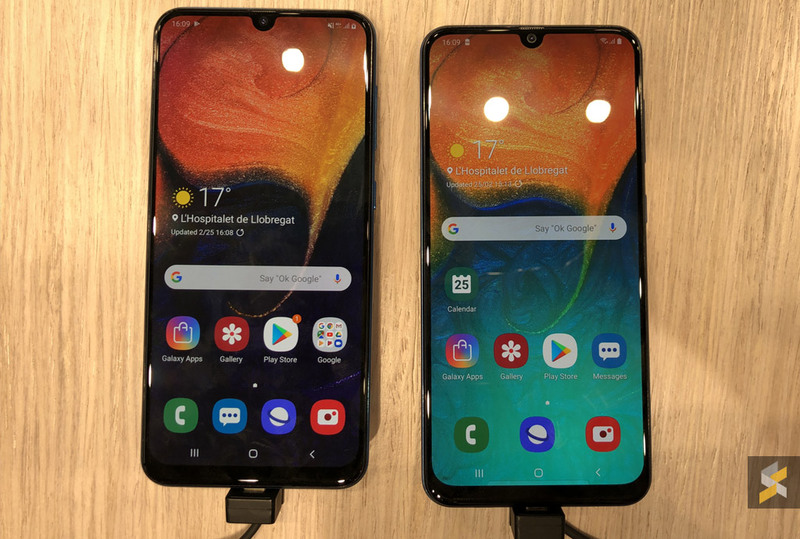 Are you excited to get your hands on latest Samsung Galaxy S10 this weekend? 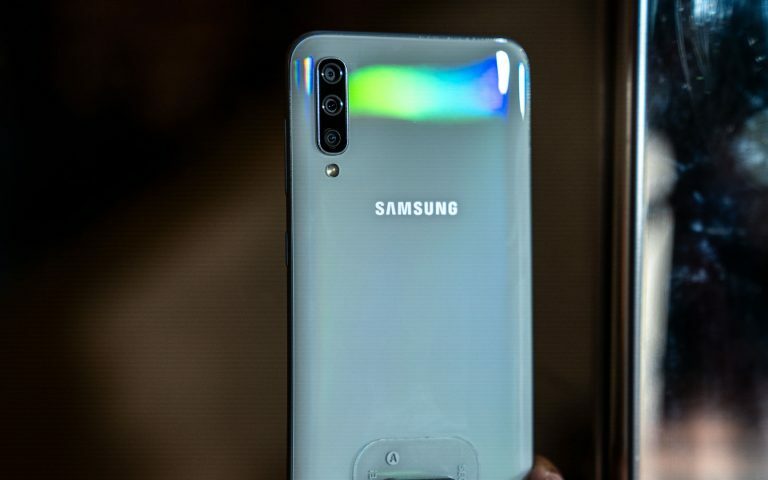 If you are, you will be happy to know that Samsung Malaysia will be offering a bunch of freebies worth up to RM1,079. And if you plan to purchase 2 units, you can get RM1,000 rebate when you purchase the second unit. 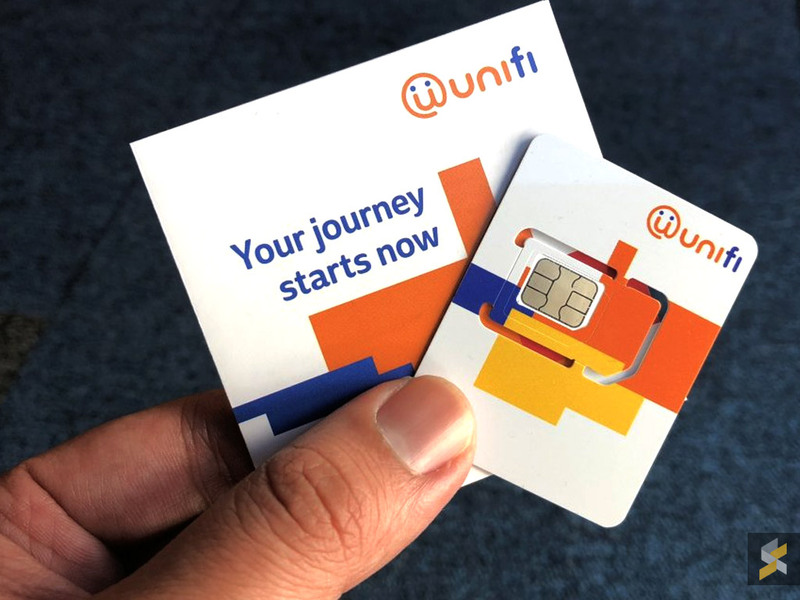 Unifi Monile customers will soon enjoy wider 4G LTE coverage. Click here to find out more details. 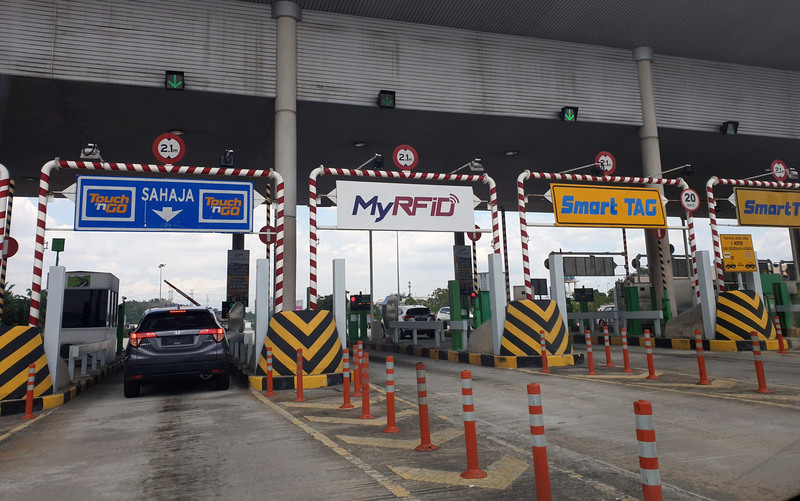 If you’ve missed the chance to get your vehicle fitted with Touch n’ Go (TNG) RFID, you will be happy to know that TNG has re-open registration for its RFID tags. 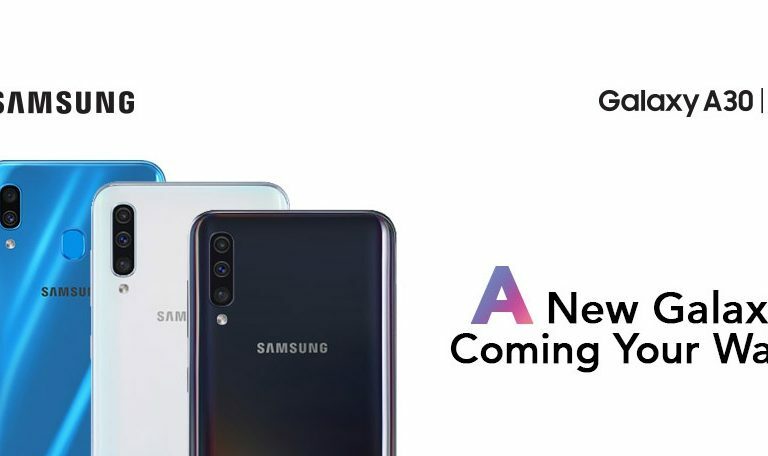 The Samsung Galaxy A50 and A30 will be arriving in Malaysia really soon and you can secure a unit starting today. 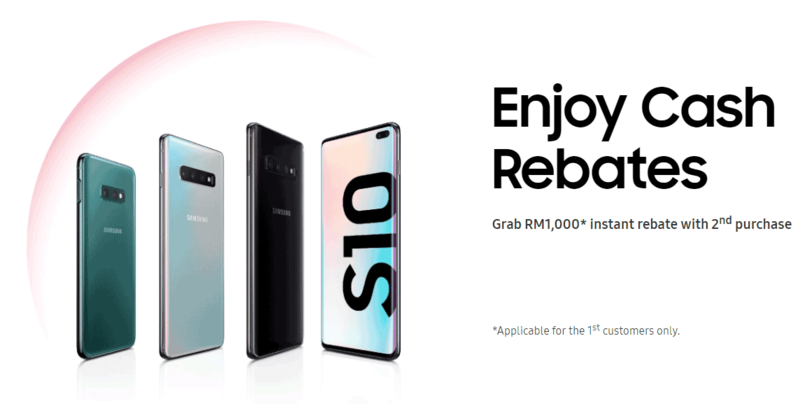 If you are planning to buy 2 units of the Samsung Galaxy S10, you will be able to get RM1,000 rebate from the recommended retail price of the second unit. 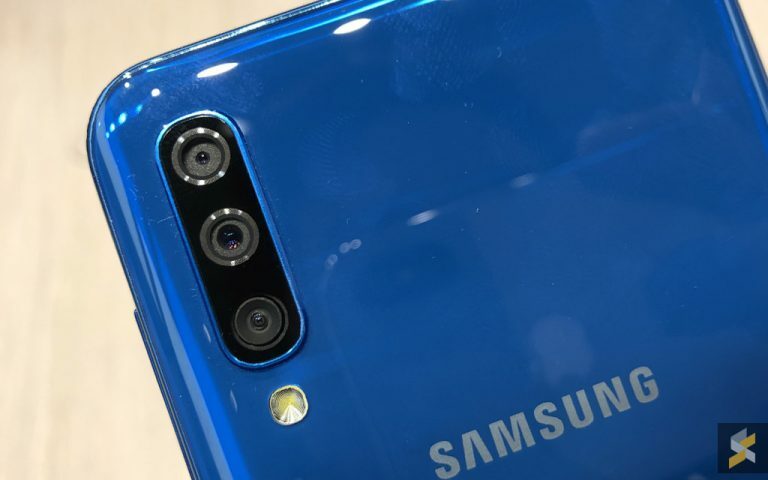 However, it is only limited to the first 500 customer, so you better be quick! 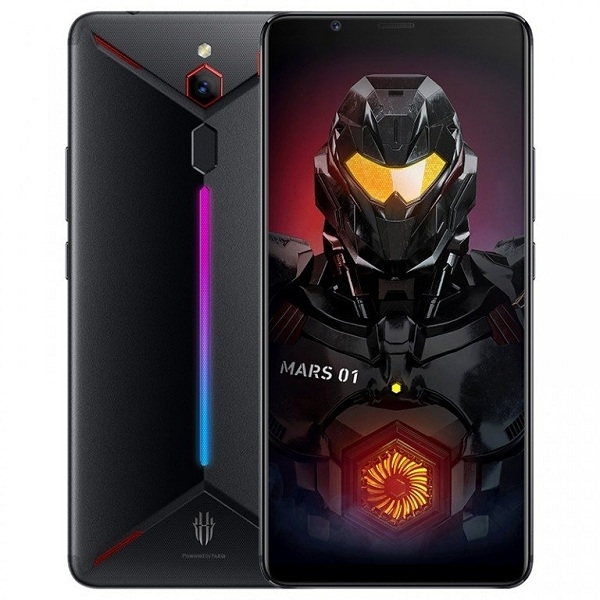 Nubia, ZTE’s sub-brand, has just introduced the Red Magic Mars in Malaysia and it is priced under RM1,500. Click here to find out more.